I was happy to chat with Sarah Onyango and Denise Isaac this weekend on CHUO FM about the upcoming Rideau-Rockcliffe by-election. Rawlson King entered the by-election race for Ward 13, Rideau-Rockcliffe on February 5. With over 60,000 Black community members in our region, constituting the largest racialized group at 26 percent, it is absolutely essential that we have representation around the City Council and School Board table to have our lived experience reflected in the decisions made in the city. Rawlson King, President of the Overbrook Community Association, told CBC Ottawa that community groups in the neighbourhood are working hard to steer youth away from a life of crime, despite a recent shooting. Rawlson King, President of the Overbrook Community Association, recently talked about civic underrepresentation in Ottawa. Read the Centretown News and Ottawa Citizen articles. 2017 has been a year of many successes for the Overbrook Community Association. The not-for-profit, incorporated, volunteer organization continues to be effective in the pursuit of its mission to “represent a vibrant, caring community in which the environment and everyone matters”. 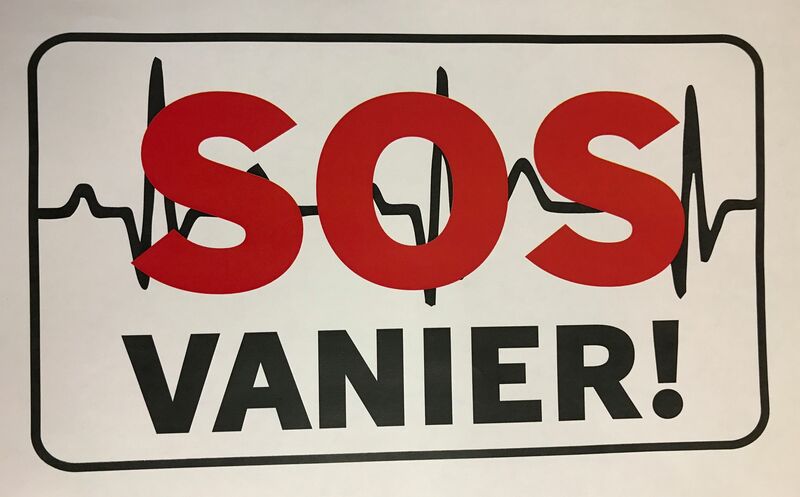 The Overbrook Community Association supports SOS Vanier and opposes the Vanier megashelter.